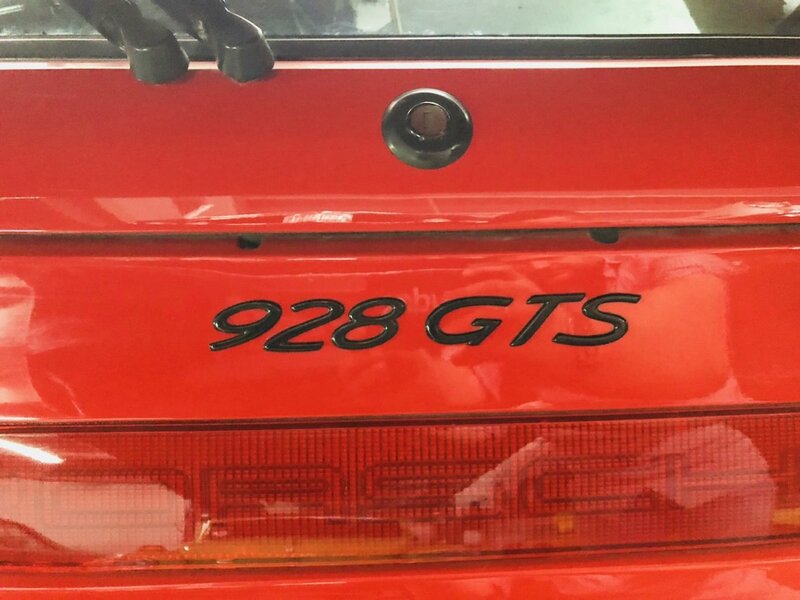 Nostalgia Classic Cars proudly presents this amazing Porsche 928 GTS with full service history and 125078 kilometers on the clock. In 70’s Porsche decided to try something different and designed a grand tourer, the 928. America was the biggest market for the Stuttgart factory, so a front-engined, rear-wheel-drive V8 Grand Touring car certainly made sense, Americans loved their V8s. The car debuted in March 1977 at the Geneva Auto Show and became the first production model to be powered by a V-8. The nearly perfect 51/49 weight distribution by balancing the engine with a rear transaxle helped the car handle smoother, however the most innovative feature of the 928 was the Weissach Axle, an engineering breakthrough-that allowed passive rear-wheel steering, creating increased stability while braking during a turn-made the 928 one of the best handlers in the world. The model went through several evolutions in its two-decade run. The 928 S was introduced in 1980, to the United States market Porsche offered several special models such as the ‘Competition Group’ and the ‘Weissach Edition’. 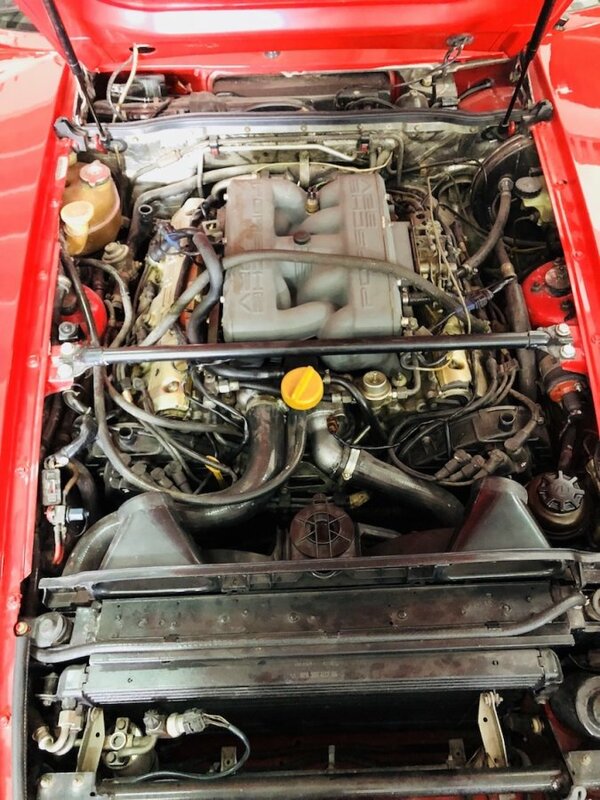 The S4 became available in 1987 with four valves per cylinder, followed by Club Sport and GT variants. In 1992, the Gran Turismo Sport, formed the final chapter of the 928’s lengthy production window. It offered a 345 bhp, 5,397 cc V-8 water-cooled engine alongside larger front brakes and updated bodywork. A fully loaded 928 GTS was among the most expensive cars on the road at the time. With a standard 928 GTS the 24hour speed record using a standard road car was broken. The car was driven on a regular highway from Austria to Nardo, Italy. On the test track 6377,25 km were done in 24 hours, leading to an average of 265,74 km/h. After this astonishing achievement, the 928 GTS was driven back on the same regular highway to Austria. 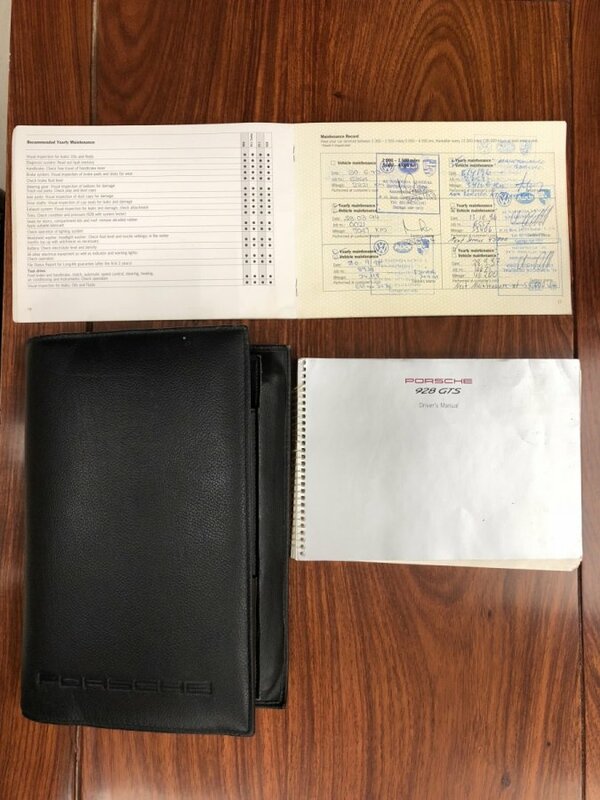 Porsche only produced 5000 examples yearly and just a very few 928 GTS models. Jeremy Clarkson once called it "one of the best-looking cars ever made. "Even by today's standards, it is a competent, comfortable GT which appreciates in value every year.